The Constantinople Home Page provides information concerning Byzantine antiquities in Istanbul under the direction of Prof. Robert G. Ousterhout. 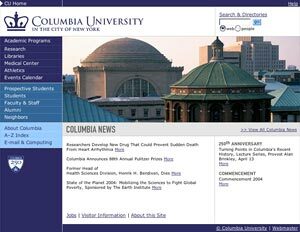 Columbia University in the City of New York Web site. 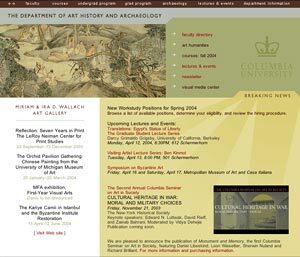 Columbia University's Department of Art Histroy and Archaeology Web site.